There is no other family relationship quite like it! Rivalry, competition, camaraderie, love, and support—all are found in the bond between brothers and sisters. 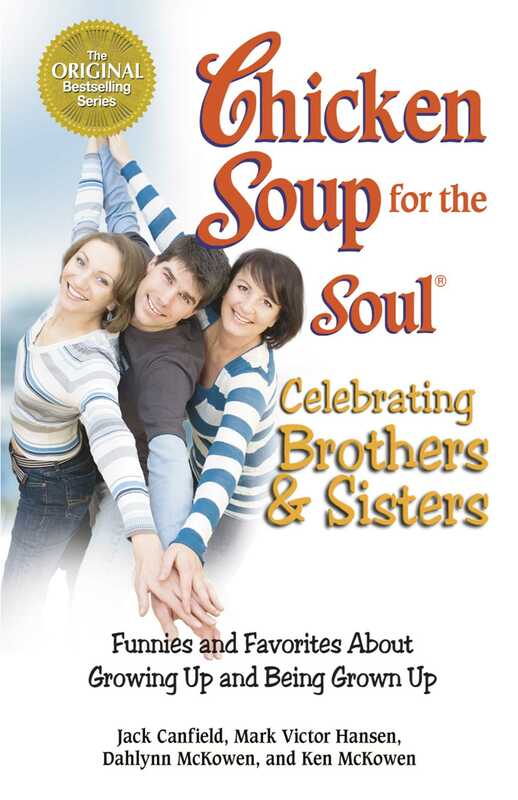 Reflecting on the nuances of this special connection, Chicken Soup for the Soul Celebrating Brothers and Sisters is filled with heartfelt stories that honor this unique relationship.